The Cube Recessed LED outdoor light fitting can be mounted in the wall or ground to illuminate landscapes while maintaining a low profile. There are 2 head designs: Cloak and Quartz. 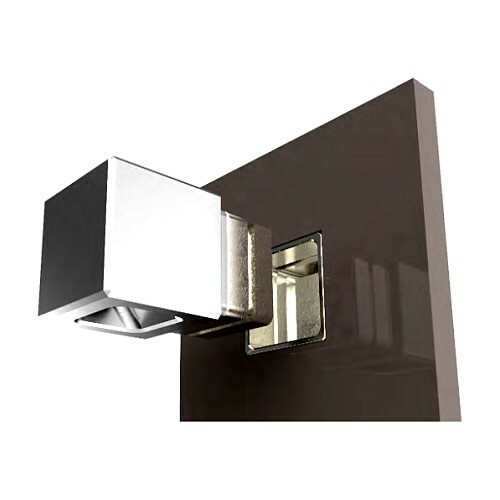 The Cube Recessed is constructed from solid aluminium finished with a polyester UV stable power coat, or from solid 316 stainless steel with an electro-polished finish. Aluminium canisters are supplied with each light fixture.